Facebook is an amazing platform to spread awareness about your business that is still small. The boon of social media is heard by all but understood only by a few. It is a tricky task to know where to start from, when it comes to their presence on the social media site. In order to do this, a social media marketing company needs to understand all the unique options that Facebook has to offer. These options are what differs Facebook from other social media. However, it is important to know that the way you market on Facebook is different from the way you would market in a magazine or a website. Nevertheless, these are a few tips that will help you market your business successfully on Facebook. Ever since its inception, Facebook is regarded as a fun space for people to communicate with each other from different parts across the globe. This is the platform where people can watch videos, pictures and chill. The trick is to communicate with the audience in order to pass of as a part of the community. No one is interested in coming across a business outsider who tries to sell aggressively. Using advertising slogans, posting constantly about a particular product or service, or providing lists of products and prices in seclusion from any related conversation will only make the users’ unfollow you. People might even engage in posting negative reviews about your company. Hard selling tactics never do well in the long run. Creating a post every morning featuring a chef recommended specialty for the day by using a coupon code so that the sale can be tracked to Facebook. Encouraging users to post their own photos of them enjoying their meal. Setting a goal and strategy gives you the required direction for your Facebook marketing and a way to measure your success. Facebook users love to communicate with each other. The ones managing your Facebook page must have the ability to write to the audience using a real voice. The style that is best suited for the business should also be kept in mind while writing. They’ll also need permission to express ideas in their own words. Unlike traditional media, social media requires close attention and has to be surrounded by frequent updates. 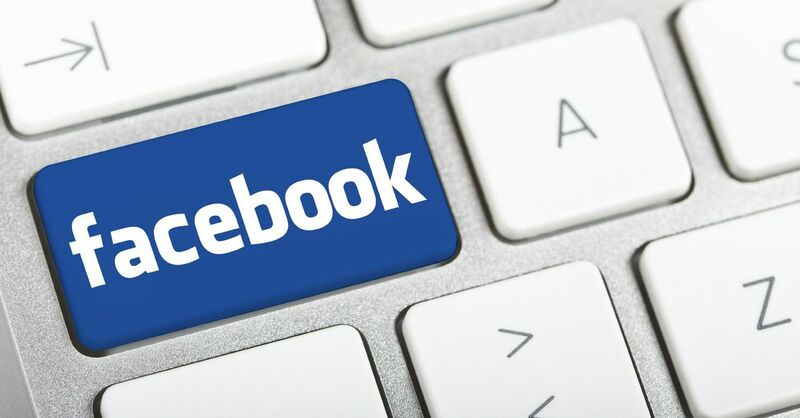 Statistics show that around 50% of all Facebook users check their page at least once a day. They need to see that you are regularly posting new material. This constantly reminds them of your brand. A few professionals have also suggested posting at least once on a daily basis. However, what matters more is the type of content you post. The more interesting the content, the better the engagement is. This helps you define how often your audience wants to hear from you. Encourage other Facebook users to respond to your posts or to express their views through comments about your business. You can also ask them to suggest a topic that’s of interest to them and you. Once they post, don’t keep them waiting. It is best to reply to them within a span of 24 hours. Failing to do so will make your audience feel neglected. This might also decrease the willingness of your audience to engage with your brand and they will gradually drift away. Visuals are the life of digital. Social media is literally dead without visuals. Every post needs to be visually attractive, in order to gather that kind of attention. Using a lot of pictures and videos actually ups your game. Use them frequently to keep your friends engaged and entertained. Post engaging content like offers, quizzes and other things that would make your audience want to click on your post. Study shows that discounts and giveaways are the most popular reason for a customer to follow a business’s Facebook page. Similarly, contests and games can be used to energize your page. Facebook can also distribute consumer surveys. 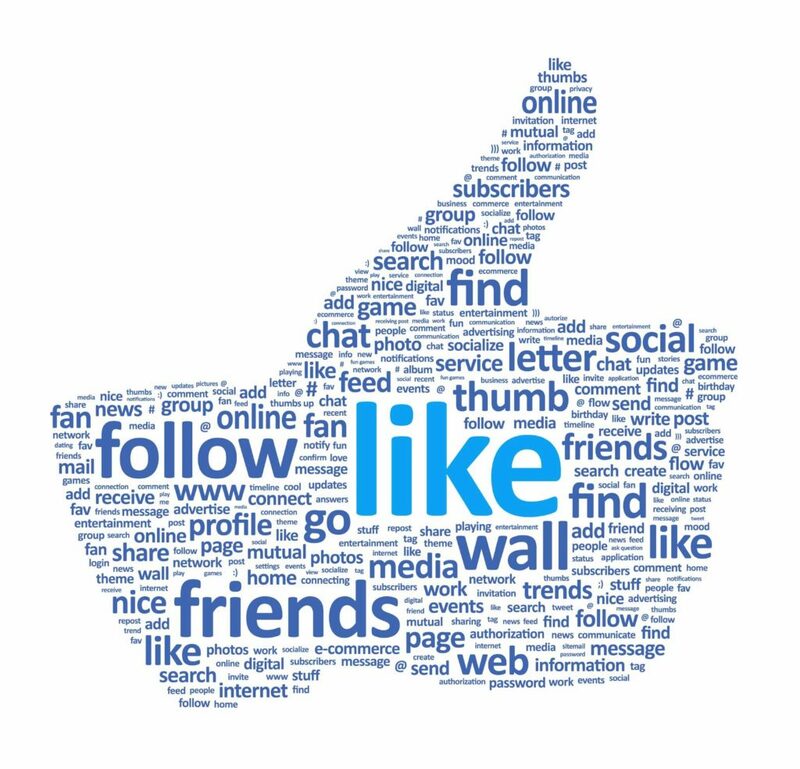 Promote your Facebook page so that your social media works hand-in-hand with more traditional marketing methods. See to it that you provide your Facebook address on your letterhead, business card and website, in store, in advertisements, and in your email signature. 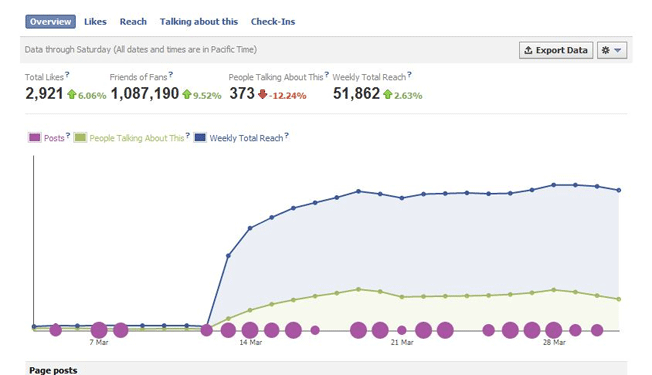 Facebook insights help you realize the kind of people that like your page. This helps you post more content that is inclined towards the likes of these audiences. You can also tailor your posts and offers to meet their needs and interests of your audience once you know the characteristics of Facebook. 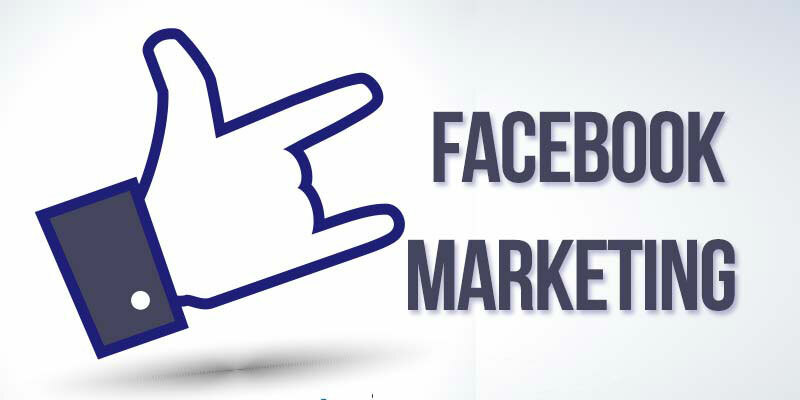 With the help of these few tips, you can assure yourself sheer excellence in marketing your business efficiently on Facebook.